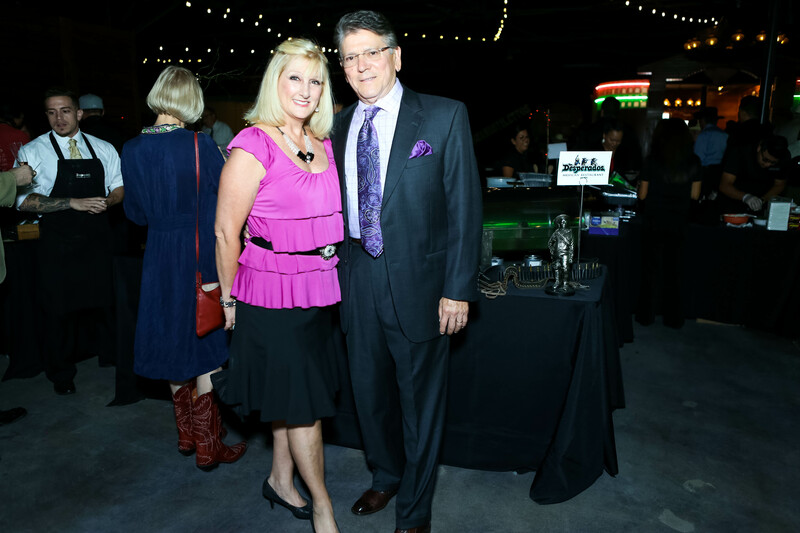 Palette to Palate is an annual fundraising event to benefit disadvantaged children in the Dallas/Fort Worth area through Love for Kids. 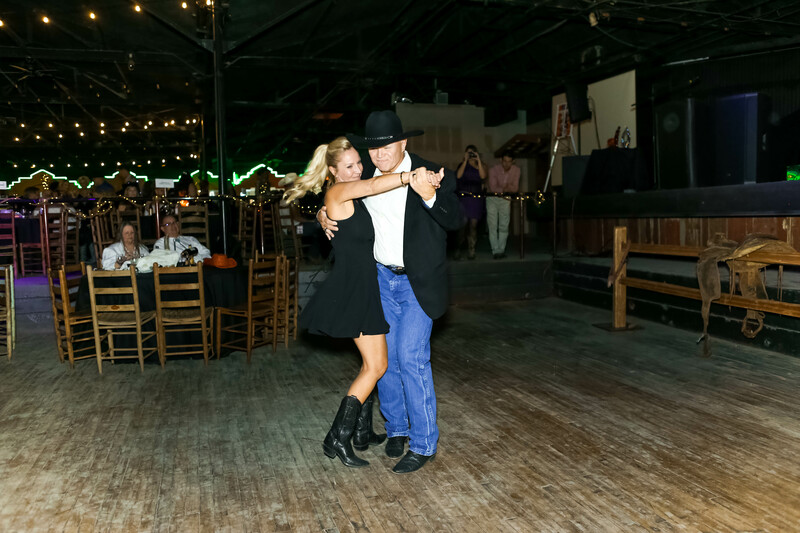 It is an evening featuring fine Texas art and culinary delights that will culminate an explosion of color, flavor, and sound tantalizing all your senses. 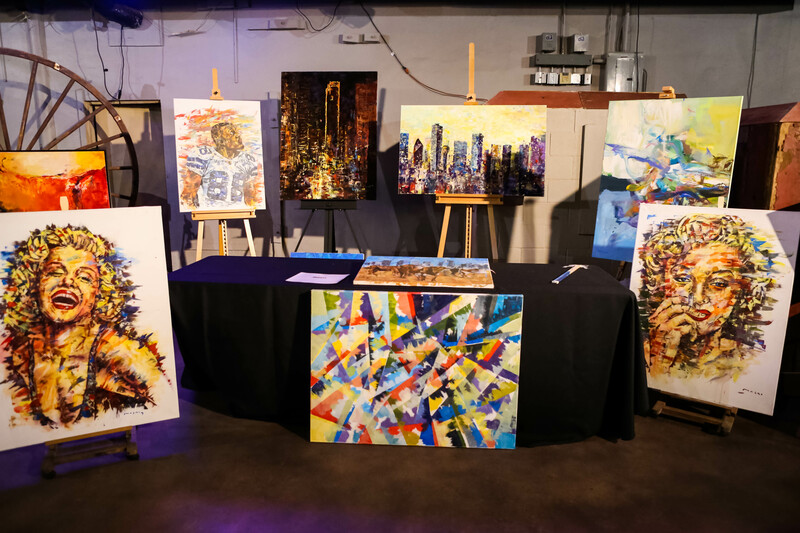 Read more below and browse our website for details on our artists, chef and culinary partners. 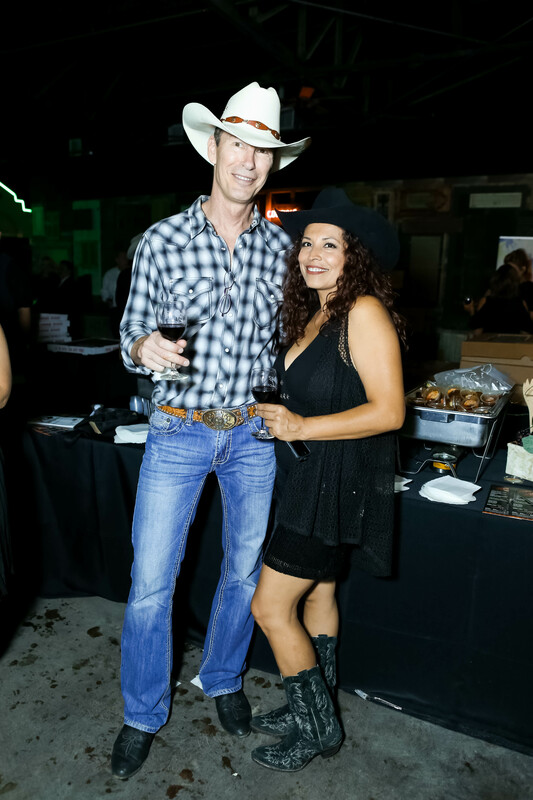 Tickets may be purchased to attend Palette To Palate “Stetsons & Stilettos II” and the concert that follows, featuring Asleep At The Wheel together or separately. 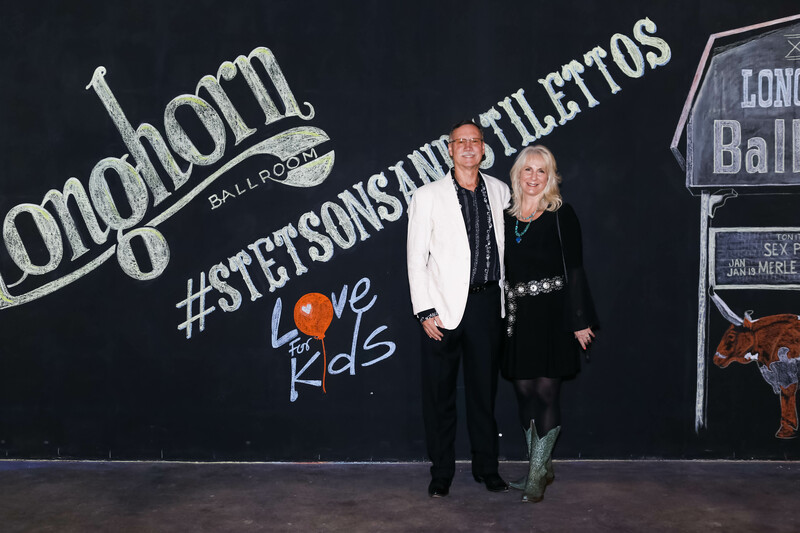 Please support Love For Kids, Inc. — be a part of our 8th Annual Fundraiser Palette to Palate “Stetsons & Stilettos II” — purchase Event Tickets or a Table Sponsorship. 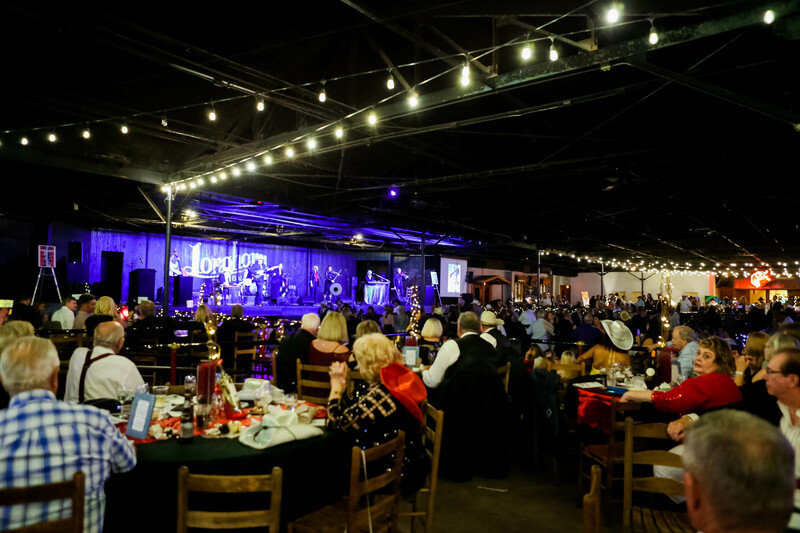 All event information is on our webpage with great pictures of the 2017 historical event at the Longhorn Ballroom. 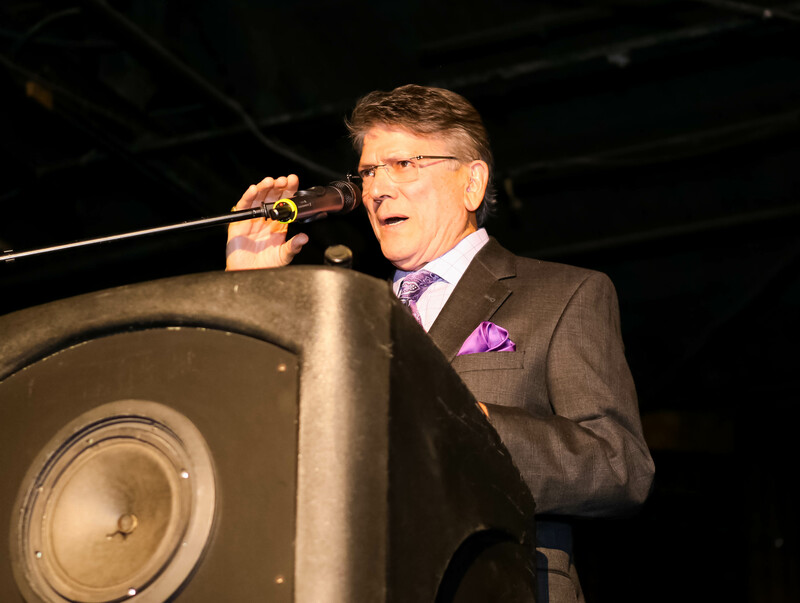 With your monetary support, Love For Kids will continue providing programs, resources, and events that have served over 220,000 disadvantaged children, 45,000 special needs and chronically ill children, and over 56,000 in need seniors in Dallas and Denton Counties for last 43 years. HELP US HELP THOSE IN NEED, PLEASE DON’T MISS THIS EVENT. 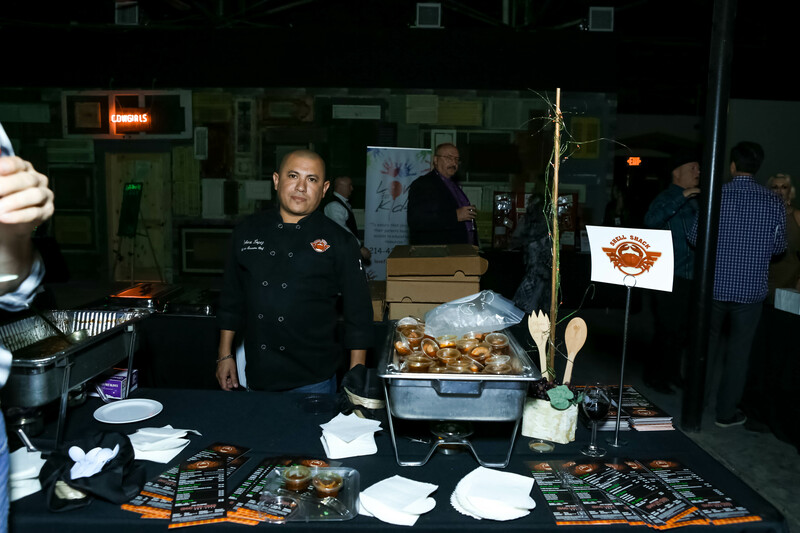 Palette to Palate is the primary fundraising event for Love For Kids. 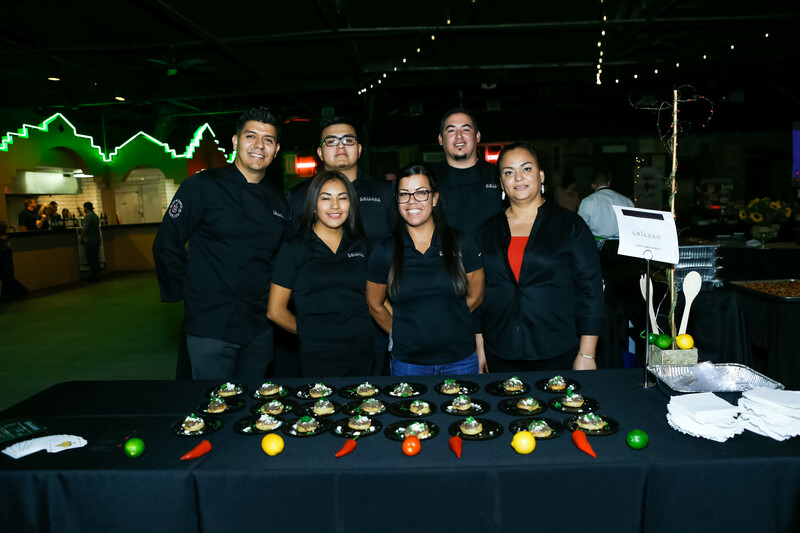 We welcome you to join us for an evening celebrating food, art, and wine, featuring some of the most popular Chefs, performers, restaurants, artists, and spirits in the Metroplex. 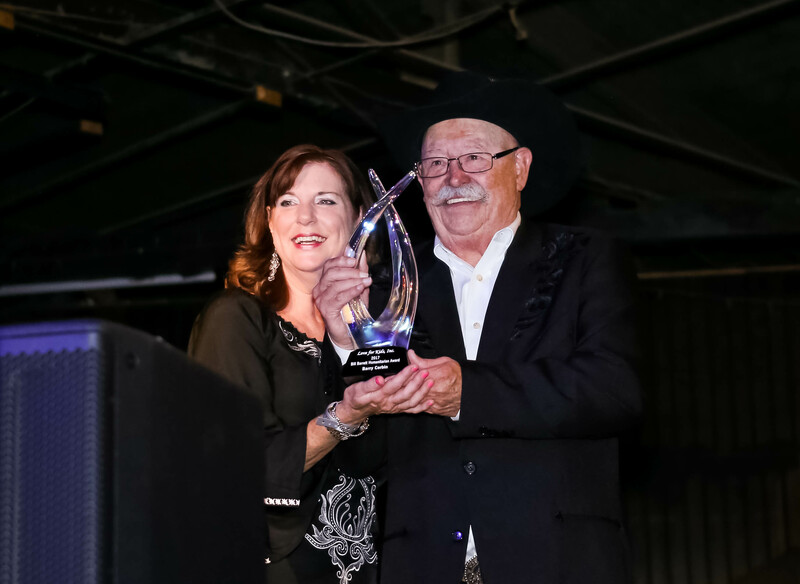 Barry Corbin– Actor, Texas cattle rancher, dedicated family man, advocate and supporter of children’s charities, and The Bill Barrett 2017 Humanitarian Award winner. 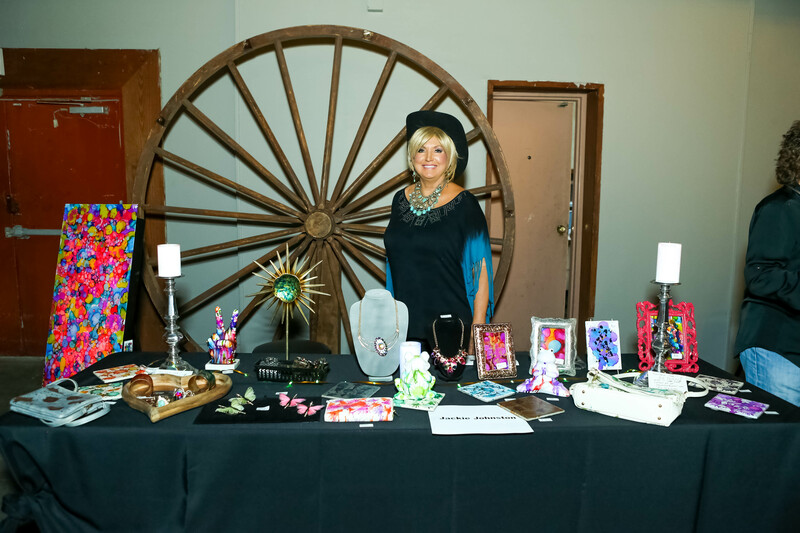 Presented by Martha Barrett Zamorano of the Barrett Family Foundation. 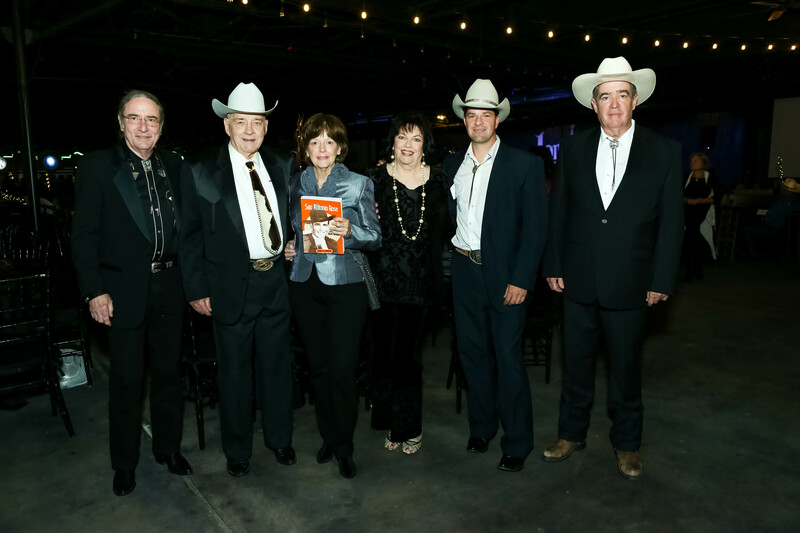 The Bob Wills Heritage Foundation board with Carolyn Wills, daughter of the legendary Bob Wills. 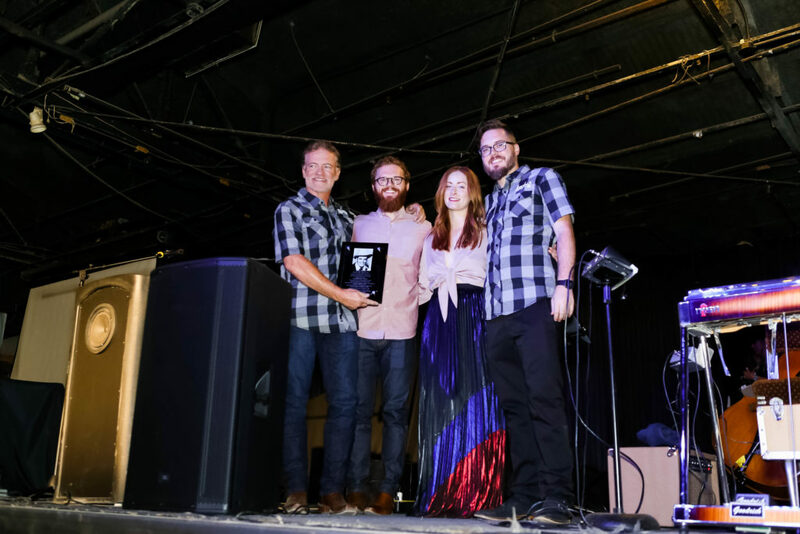 In 2017, Carolyn Wills presented the Bob Wills Honor Award to Jay, Chad, Amber and Jayson LaFrance the new family of the Longhorn Ballroom. 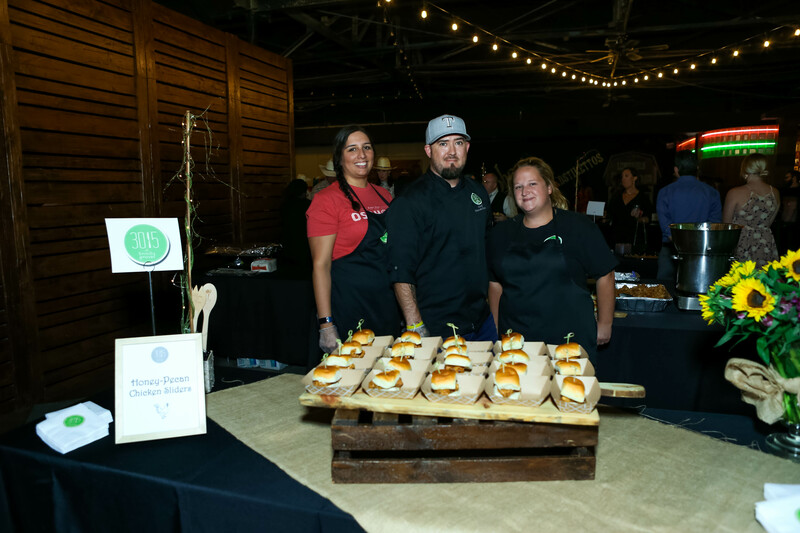 Here are some things to look forward to at this year’s Palette to Palate. 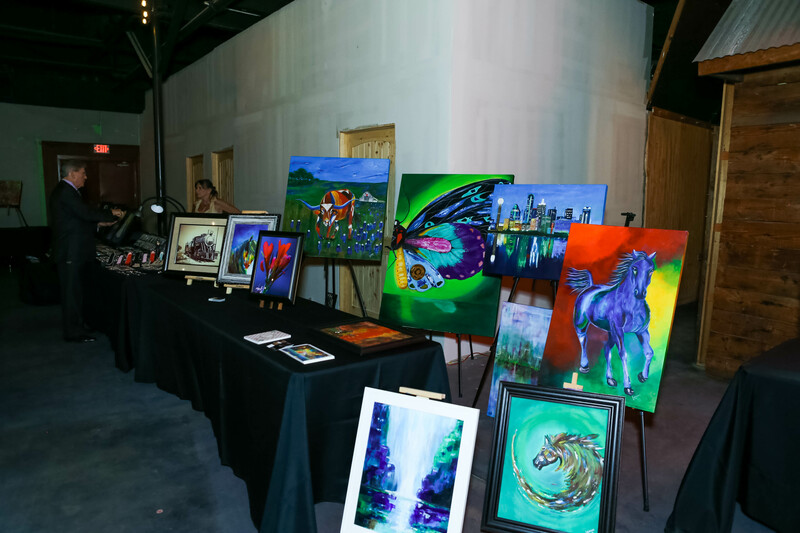 Palette to Palate provides the unique opportunity to meet local artists and enjoy their displayed work. 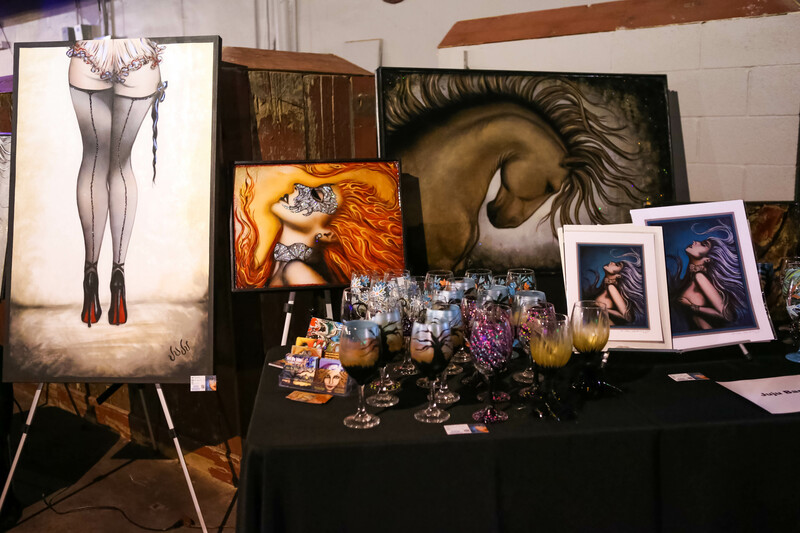 In addition, be a part of the Silent Auction, bidding on unique art, select packages, travel and fun. 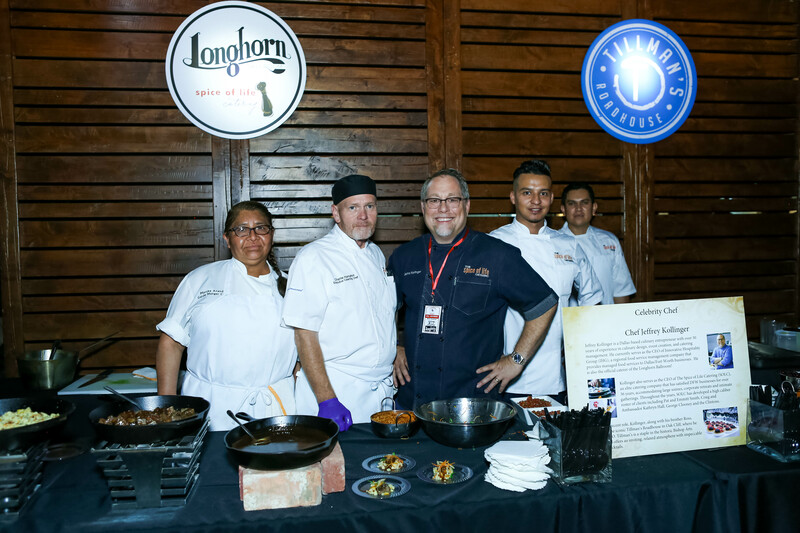 Our highly acclaimed chef stations feature local restaurants, serving their most popular signature appetizers. 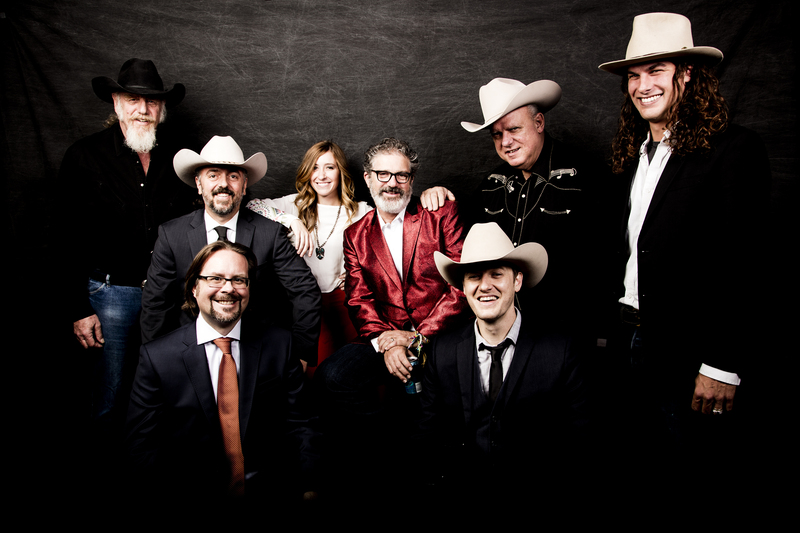 To conclude the evening, ten time Grammy Award winners “ASLEEP AT THE WHEEL” will be perform a separate concert in celebration of the First Anniversary of the Longhorn Ballroom. 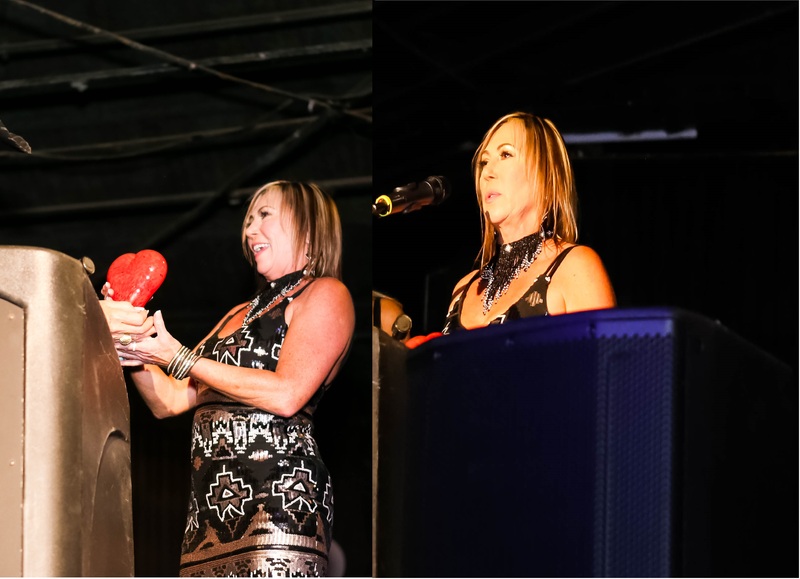 We sincerely appreciate and thank you! Respectfully, Love For Kids Inc.